NWCDC is a nonprofit organization devoted to assisting new and existing cooperative businesses, from daycare centers to credit unions. 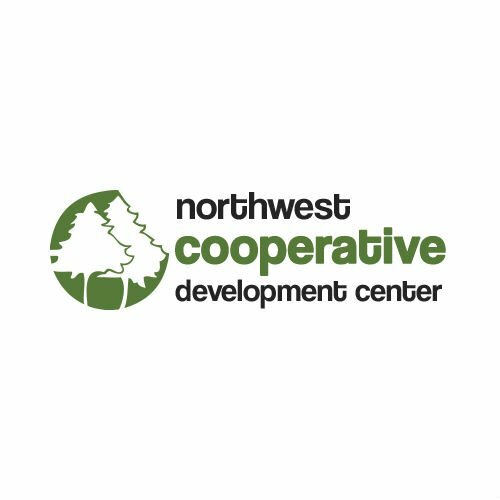 To help with these challenges, NWCDC provides facilitation, advising, analysis and access to information and tools for cooperatives. Our predevelopment work with startups helps to build business ownership, sound management practices, and economic health.